At a price of Rs 49,990, the LG V40 ThinQ goes straight up against the OnePlus 6T McLaren Edition. 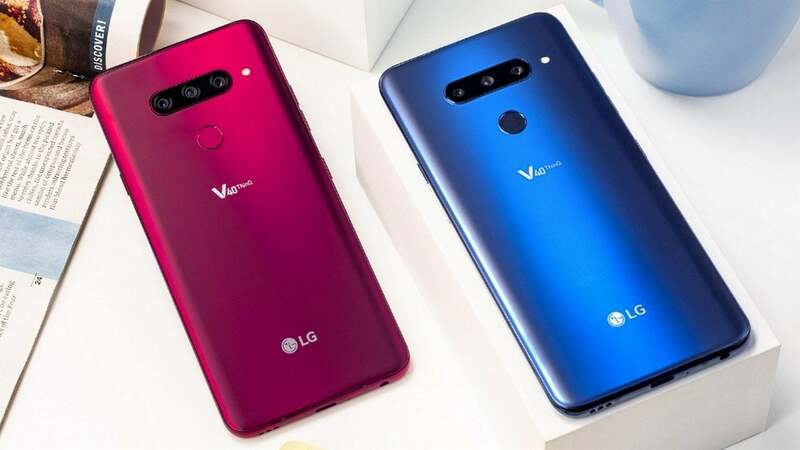 The LG V40 ThinQ will be available in two colour variants, Aurora Black and Moroccan Blue. 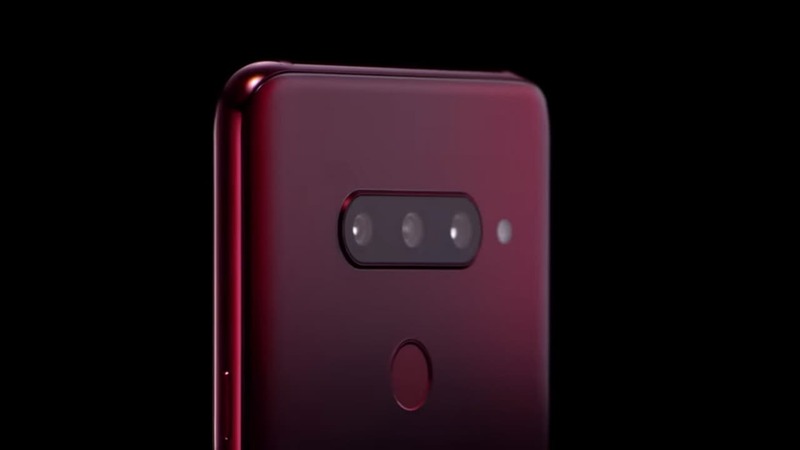 LG V40 ThinQ's camera, with a total of five sensors, will be the key feature of the device.